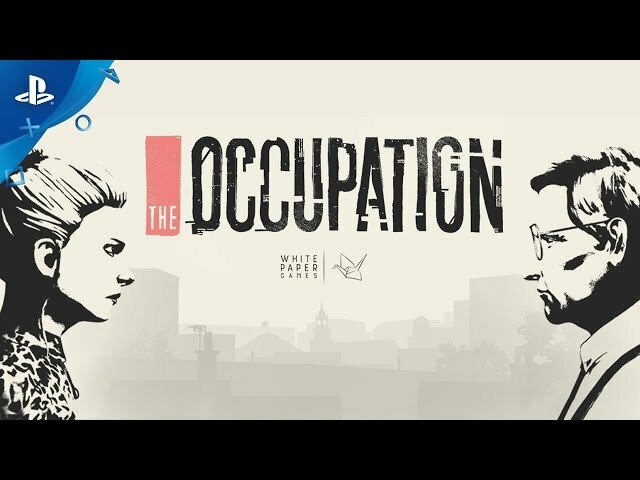 The Occupation (game, 2019). A single-player video game by Humble Bundle/Sold Out. Developed by White Paper Games, Humble Bundle. Official Trailer. 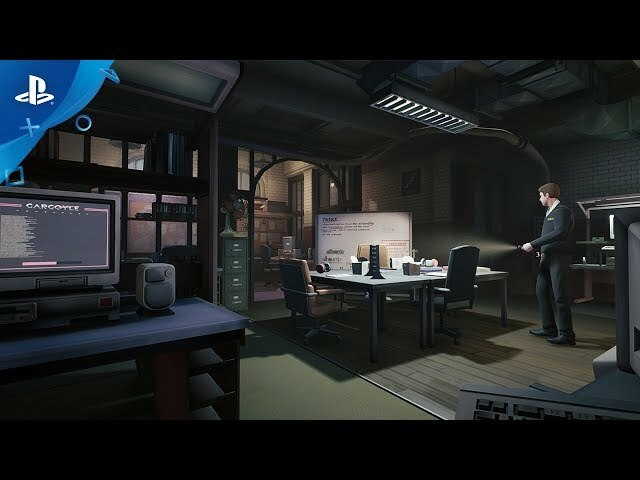 The Occupation is a single-player video game by Humble Bundle and Sold Out, developed by White Paper Games and Humble Bundle. 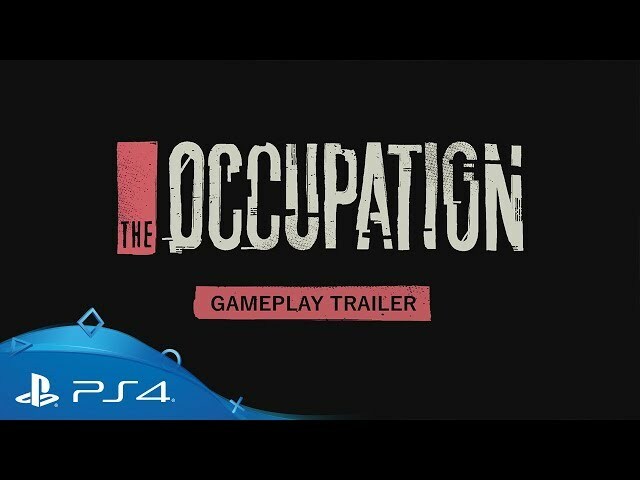 The Occupation - Launch Trailer | PS4. Prior to the start of the game; a terrorist attack has killed 23 people and led the British Government to create The Union Act, a "controversial act which threatens the civil liberties of the British population. The game's plot starts at 3:27 PM on 24 October 1987. The player character is a journalist that is researching The Union Act, players have freedom of choice on how to act; become a whistle blowing journalist fighting against the act, or do nothing as the game progresses on its own. 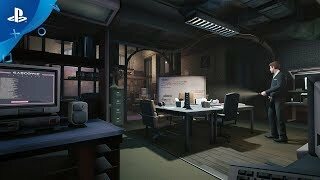 The Occupation was scheduled to be released by Humble Bundle and Sold Out on February 5, 2019 and on March 5, 2019. This video game is available for the following platforms: PlayStation 4, Xbox One, Microsoft Windows.